Processing time for visa applications vary depending on the office and the time of the year. Participants should be encouraged to apply early for their visas, and to submit complete applications including all supporting documents. Please visit the IRCC website for information on the time it takes to process visa applications at the various visa offices. 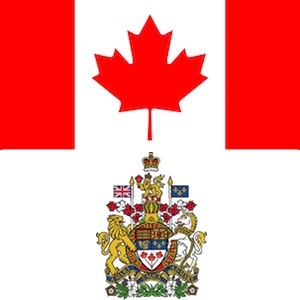 NEW - Electronic Travel Authorization (eTA) – Effective as of March 15, 2016.
eTA is a new requirement for travellers who were previously able to travel to Canada without prior authorization. We invite you to consult the IRCC website regularly for information updates on eTA. Submit each of your accepted papers to PDF eXpress for format checking (more info). 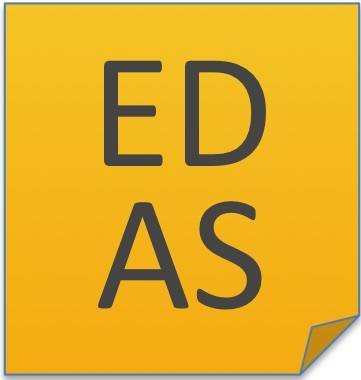 Login to EDAS and select one of your accepted papers. Click on the Register icon that looks like a blue ticket. Register for the conference at one of the non-student rates offered. IMPORTANT: Make sure you add all you accepted papres to your basket. Submit the IEEE copyright form for each paper. Finally, you can upload the final version of each of your papers. Failure to register before the deadline will result in automatic withdrawal of your paper from the conference proceedings and program and the paper will not be submitted to IEEE Xplore. Accepted papers MUST be presented at the conference by one of the authors, or, if none of the authors are able to attend, by a qualified surrogate. Failure to present an accepted paper will result in the paper not being submitted to IEEE Xplore. Any questions about the instruction above or about registration should be emailed to c&period;lowell&commat;ieee&period;org. 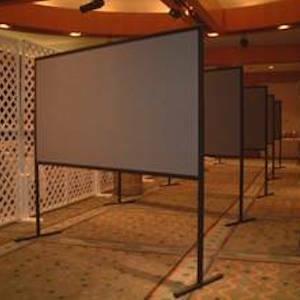 Poster board dimensions are 8'x4' or 243.84cm x 121.92cm (WxH). Standard poster specifications are: 45"x34" (WxH). 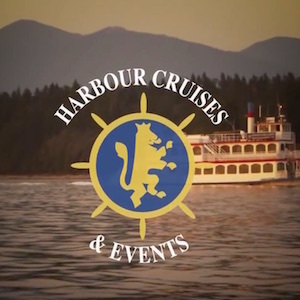 Enjoy a 2.5 hour leisurely cruise past the downtown skyline, the cruise ship terminal of Canada Place, the Mountains of the North Shore, Stanley Park and more. Take in the sights and sounds of the city as you enjoy delicious West Coast-themed cuisine. You'll have the best spot in Vancouver to watch the sun slowly disappear into the Pacific Ocean. There are a limited number of tickets. Get your tickest when you register fo the conference. CCECE 2016 Conference and the IEEE Canada Industry Relations Committee invites you to attend a forum on growing your high technology business. 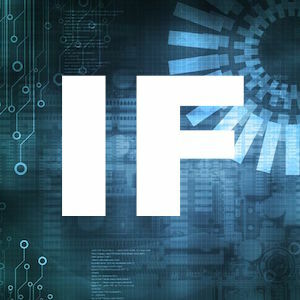 The forum will cover the technology support ecosystem including national, regional and provincial support programs as well as local industry led support organizations such as industry associations, accelerators and funding groups. The forum will include presentations and Q&A with government program experts, accelerator leaders and successful entrepreneurs who have used these services to build profitable companies. Read our brochure. Accelerator Panel - Representatives from business accelerators discuss their various support programs for young technology companies. Government Panel with representatives discussing their technology and business development support programs. Industry Veteran Panel - Experienced entrepreneurs describe how they used the various programs to grow their businesses. Forum is free for all registered conference attendees. Forum is free and open to the general public, but non-conference attendees must register via EventBrite. Copyright © 2015-2016 IEEE CCECE Vancouver Organizing Committee. All rights reserved. Follow us on Twitter and stay up-to-date!